And just like that, summer 2016 has come to an end. 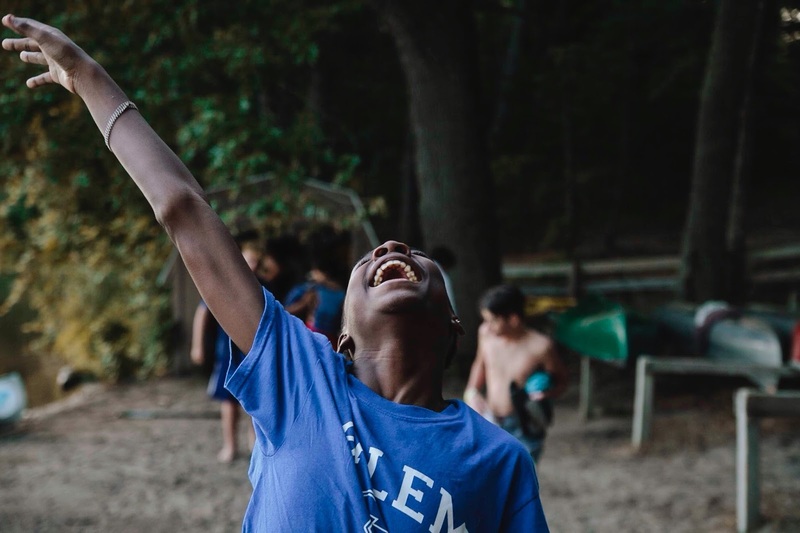 As we all adjust to a new season, let’s take a final look back at the smiles shared and memories made this past summer. 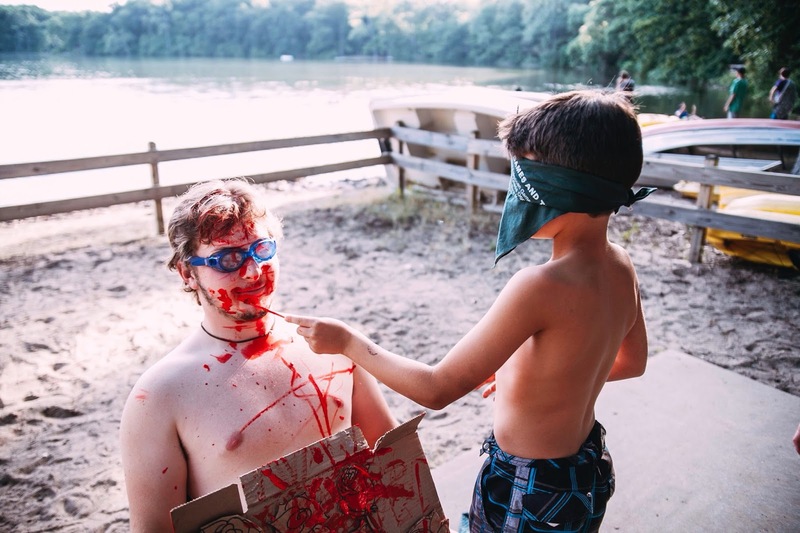 Along with a handful of our favorite photos, we have the results of the Spring Campership Campaign (and we would love to share it with you)! 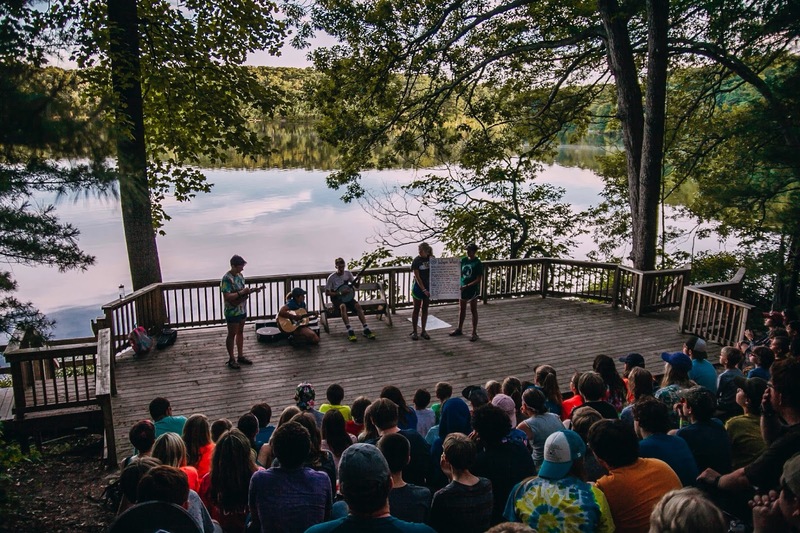 The 2016 Spring Campership Campaign raised $16,835! How incredible! 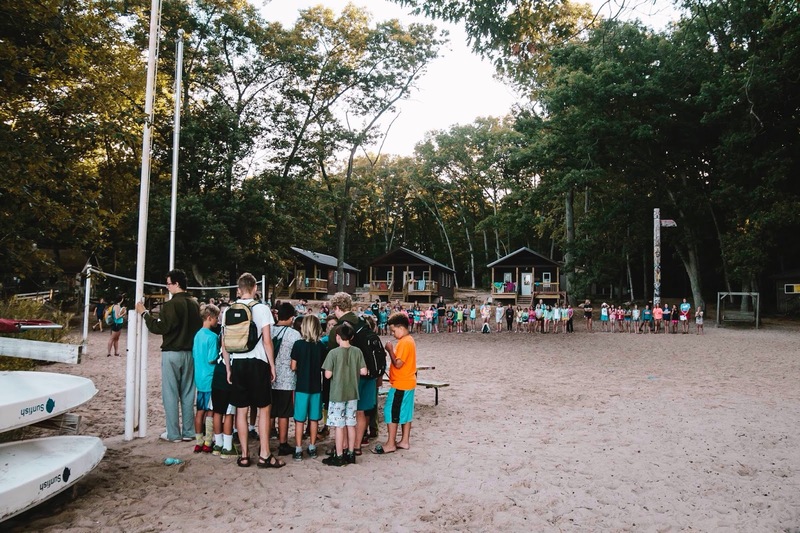 To the Pendalouan Community, thank you for making it possible to provide 46% of our campers with some sort of financial aid. Hail Pendalouan! 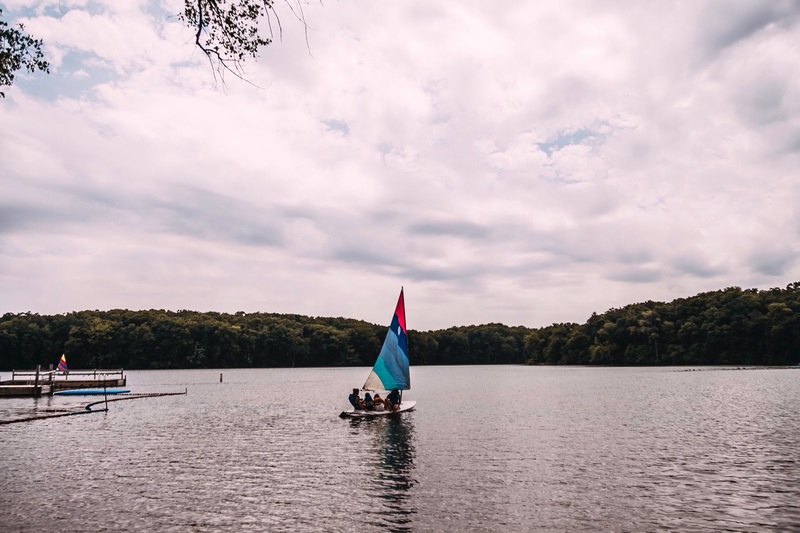 Where ever you’re headed this fall, good luck and we’ll see you again on the shores of Big Blue Lake. SUBSCRIBE TO THE BLOG VIA EMAIL: Click here to receive blogposts in your inbox every time they are published! That way, you won’t miss a single bit of news! 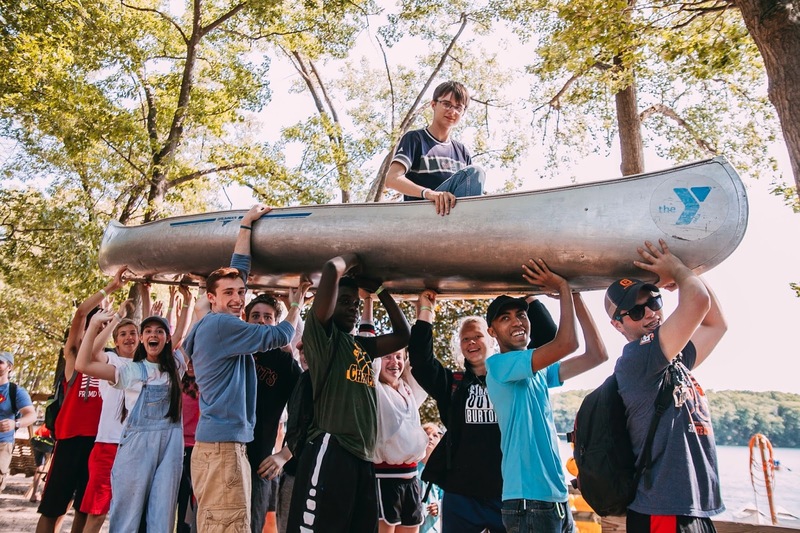 ARE YOU A PENDY ALUM or FRIEND OF PENDALOUAN? 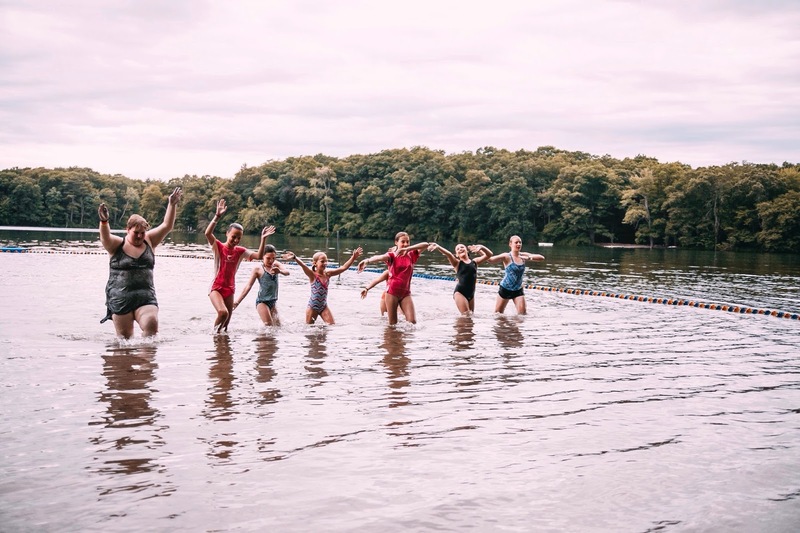 Former Camper/Staff, Parent, Neighbor? We’d love to hear from you! 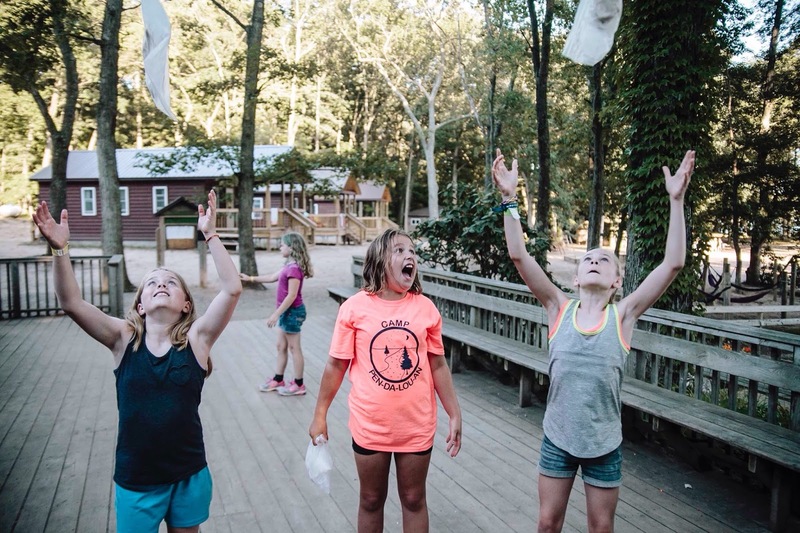 Send us a message and update your Camp History by clicking here! Also, check out our Camper/Staff lists on our Alumni Website. 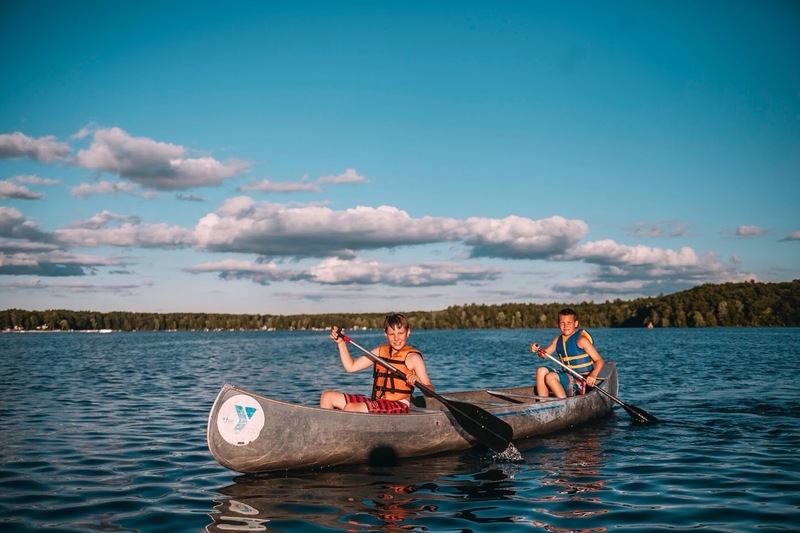 Located on the shores of Big Blue Lake in Montague, MI, Camp Pendalouan is a fully licensed summer camp offering overnight & day camps, as well as outdoor education & conference programs. 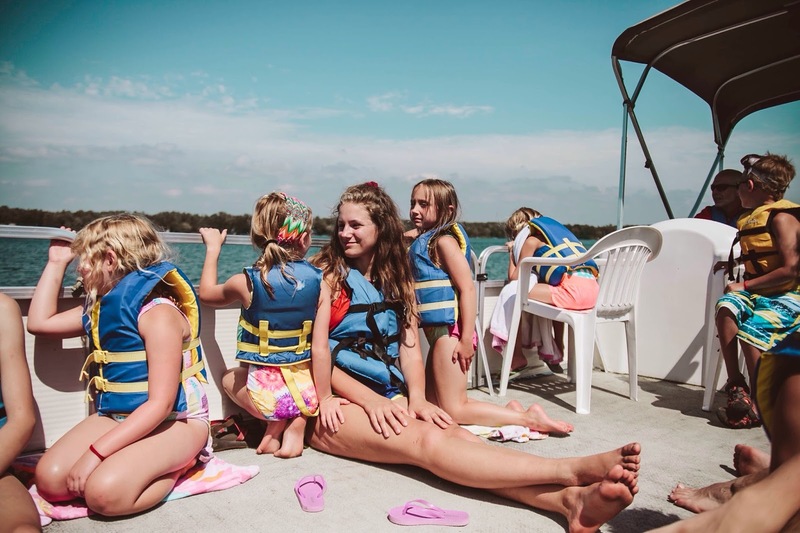 While at Pendalouan kids and families make friends, experience personal character development and learn new skills – all while creating lifelong memories and having fun in a safe environment with highly qualified and trained staff. 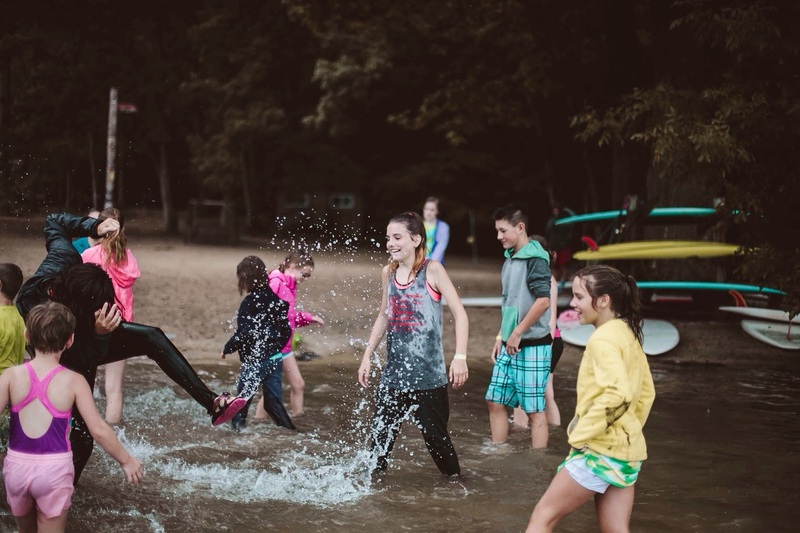 You are a part of the Pendalouan family from the moment you step onto camp property. 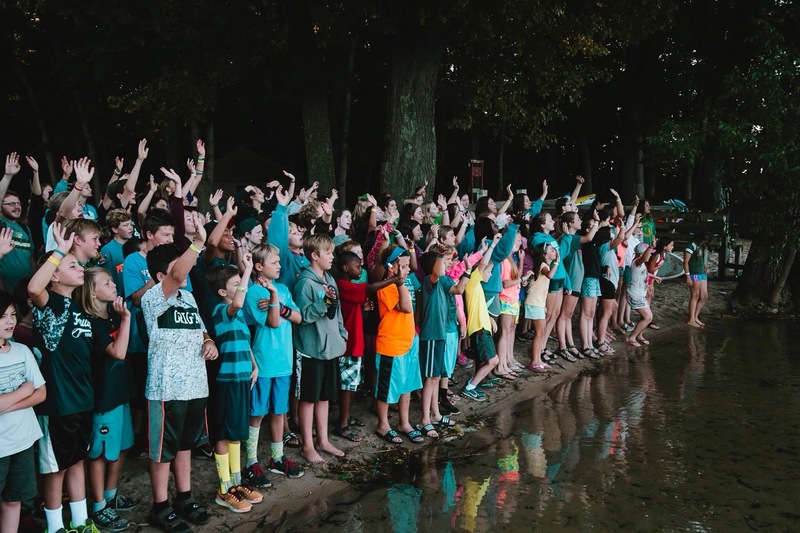 We invite you to learn more about Camp Pendalouan, by checking out our website, the Camp Blog and our Facebook page.